Nipol® nitrile (NBR) elastomers offer a good balance of performance and cost-effectiveness for applications needing fluid resistance, moderate heat resistance, and durability. We offer the broadest portfolio of NBR elastomers of anyone in the industry. Nipol NBR is classified as a BG-BK polymer according to SAE J200 / ASTM D2000. ZEON offers a full line of acrylonitrile butadiene polymers (NBR) for both general purpose and specialty applications. 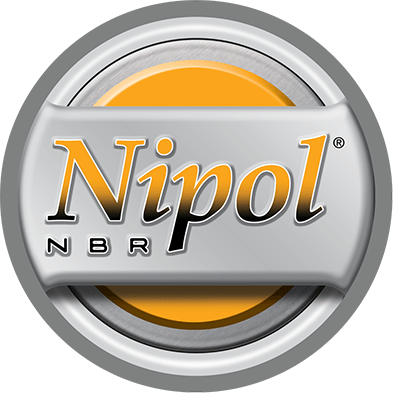 Nipol NBR elastomers offer the best balance of performance and cost for applications requiring the most severe oil, heat, and chemical resistance. 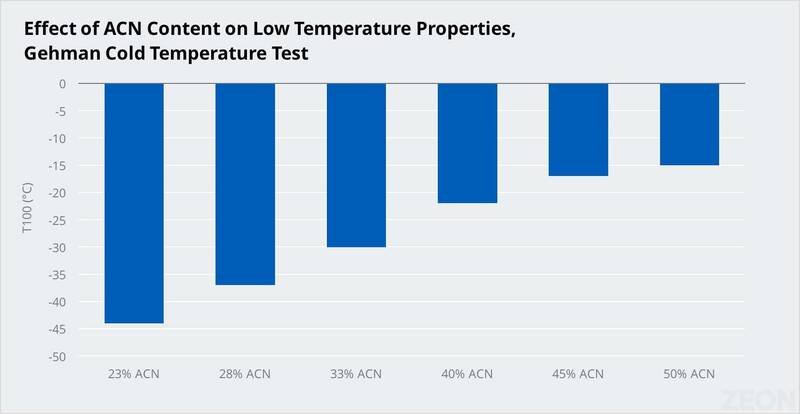 By varying the acrylonitrile (ACN) content, a good balance of low temperature performance and fuel resistance can be achieved. 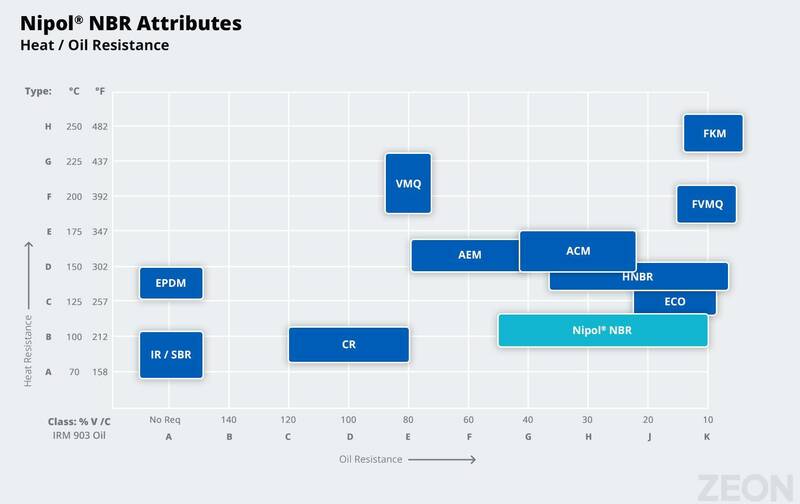 Nipol NBR is offered at ACN levels ranging from 19% to 50%. Nipol NBR elastomers are available in a variety of grades. Not only do the products cover a wide range of ACN levels, but they can be further categorized based on processability (Mooney viscosity) or by differences in polymerization chemistry. 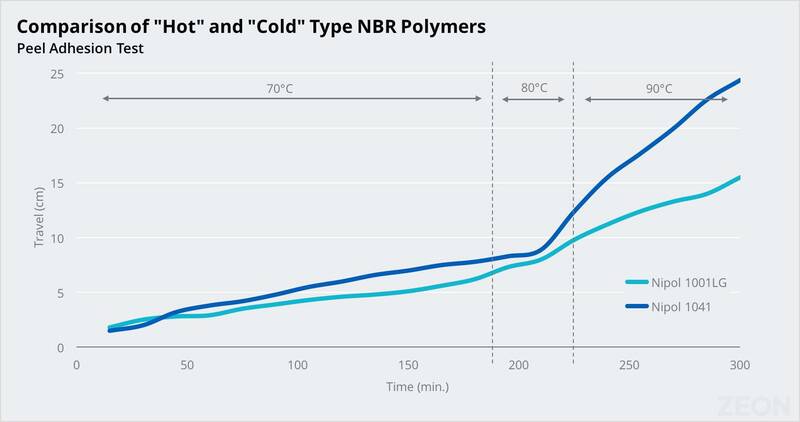 Nipol NBR elastomers can be segmented into hot polymers, NBR/PVC, pre-crosslinked grades, carboxylated grades, and more. Nipol NBR elastomers are also available in a variety of forms (powder, crumb, liquid, and bale). Nipol 1030 series NBR polymers were developed for use in applications requiring long-term resistance to water exposure. Nipol 1030 series polymers have water soluble ash values below 0.1%. 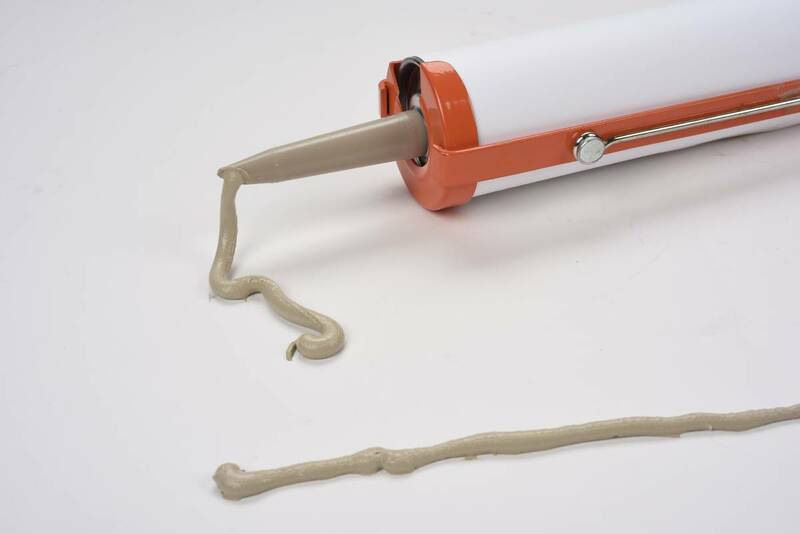 Hot polymers are traditionally used in adhesives because they have a highly branched microstructure. This results in increased entanglements between polymer chains, which in turn imparts better heat resistance and grip to the adhesive. Many of the baled adhesive grades are also available in a crumb form to ease the solvation process. Nipol 1312 and Nipol 1312LV have such low molecular weights that they are actually highly viscous liquids. These grades are often combined with traditional nitrile polymers to reduce compound viscosity and improve the knitting and flow characteristics of the compound. 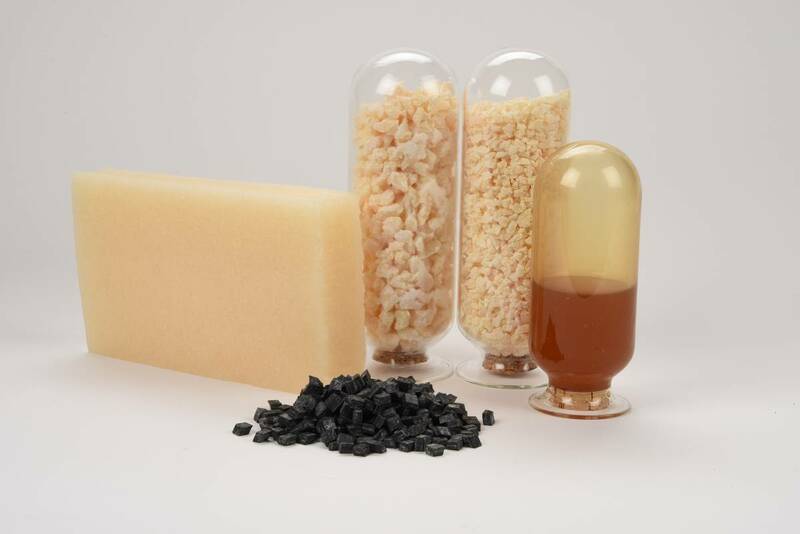 Liquid grades maintain properties better than typical plasticizers after aging and also cannot be extracted since they are polymers and will crosslink into the polymer backbone. Carboxylated nitrile (XNBR) is polymerized with acrylonitrile and butadiene but also incorporates a third, carboxyl-containing monomer into the polymer chain. 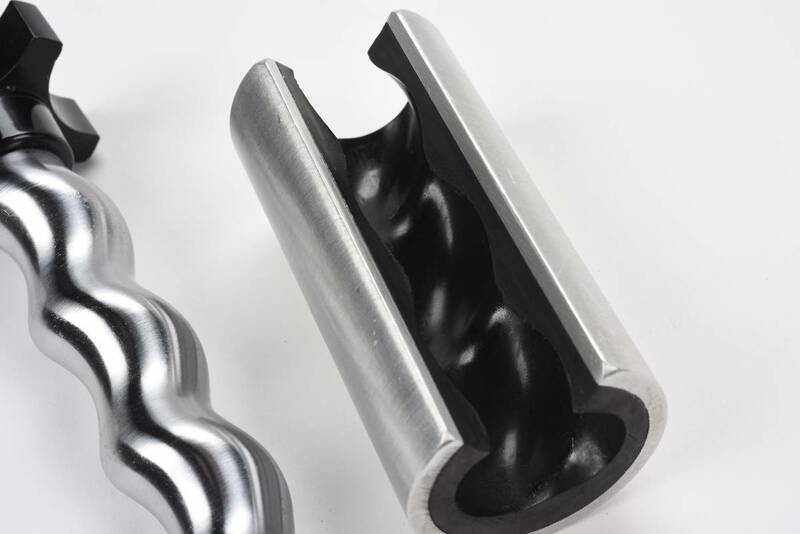 Compared with conventional NBR, XNBR has higher tensile strength, modulus, and hardness, but the key advantage is the significant improvement in abrasion resistance. Nipol NX775 offers enhanced scorch safety, allowing for a wider processing window and making it a viable option in difficult to mold parts. Nipol 3640S was specifically developed for stator applications in the oil field industry. 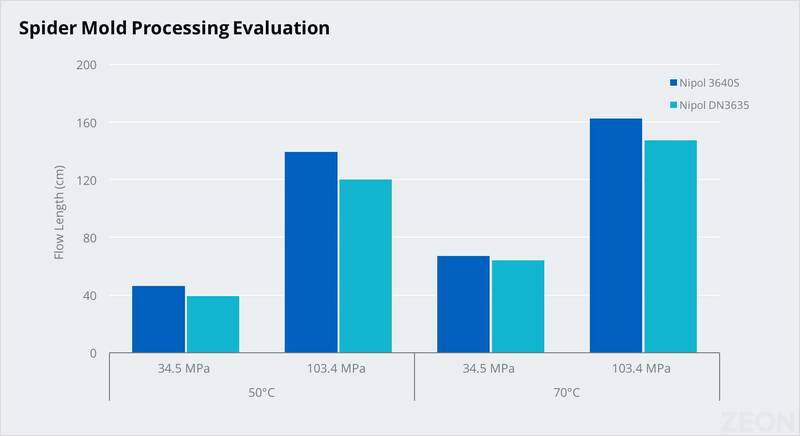 Nipol 3640S is a low viscosity polymer to aid in processing and also offers improved scorch safety over traditional NBR grades. 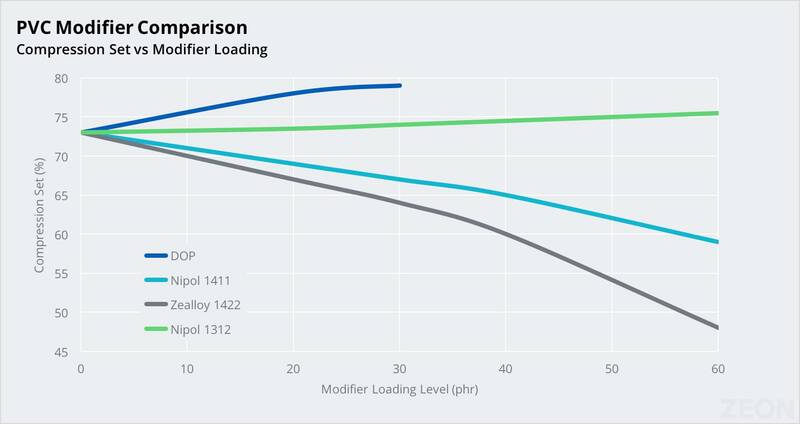 Nipol stator grades maximize in-service parameters and are optimized on the relationship between dynamic properties and pumping efficiency. 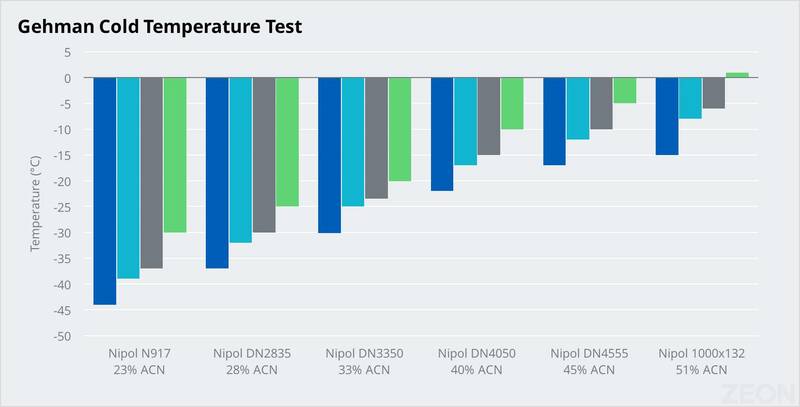 Testing has also shown superior hot water adhesion compared to other available grades. ZEON makes many grades of acrylonitrile butadiene copolymers that can enhance the properties of flexible PVC compounds. 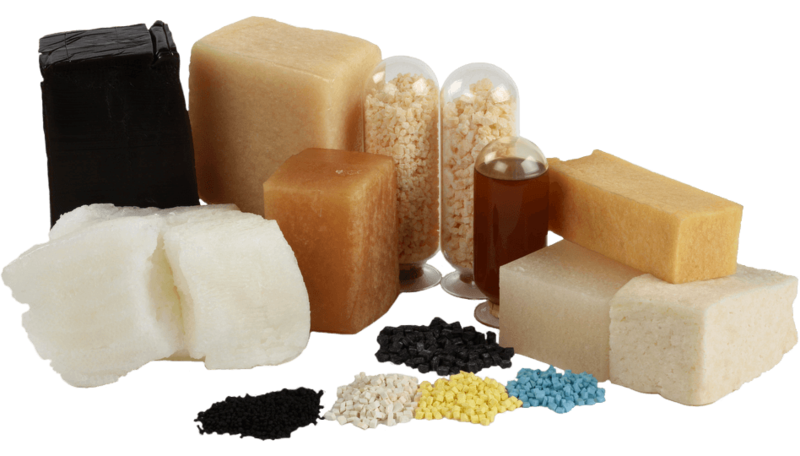 These products are very easy to incorporate into PVC compounds due to the fact that they are available as a liquid or fine powder. 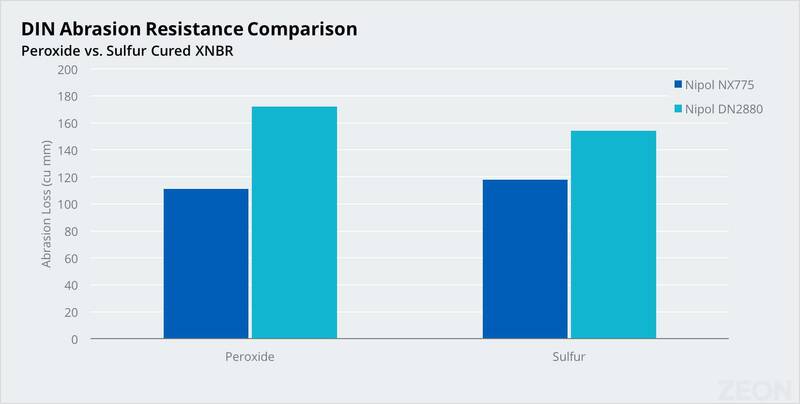 Some of the benefits of introducing NBR as a modifier into a PVC compound include improved mechanical properties, impact resistance, chemical resistance, and low temperature flexibility. Nipol 1411 is a very fine pre-crosslinked and branched 38% ACN NBR powder. It is the industry standard in the modification of friction lining compounds. 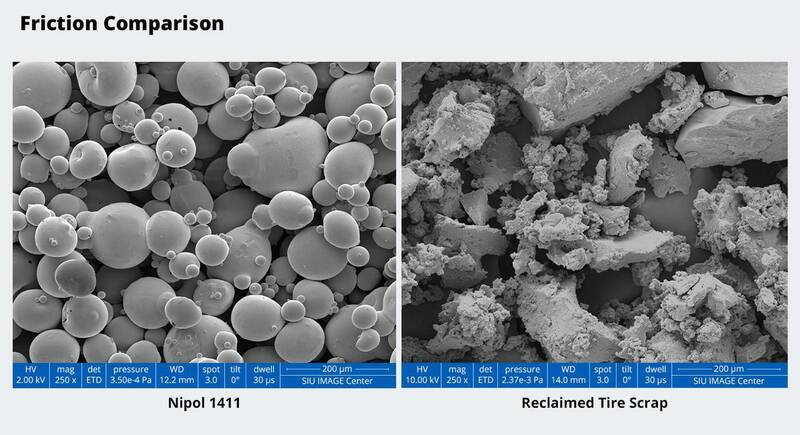 The uniform particle size of Nipol 1411 makes it a more effective modifier than other polymer-based options. 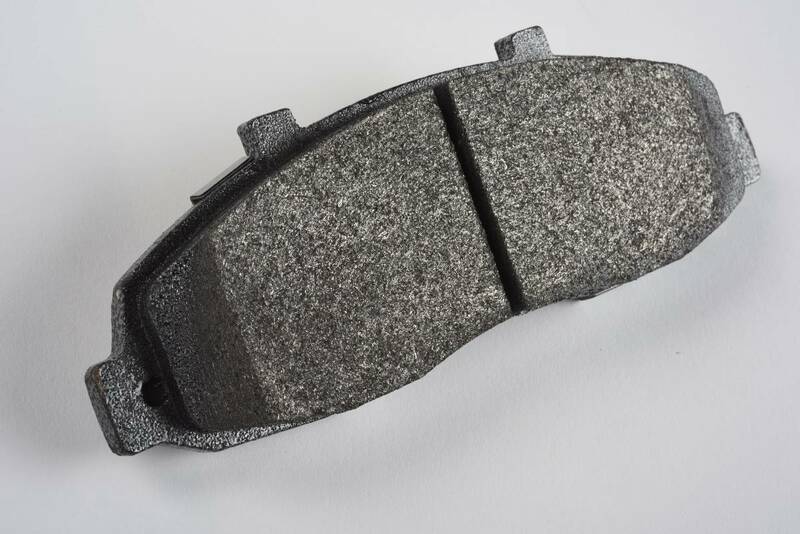 While performance improvements are formulation dependent, typical benefits include improved pre-form green strength, increased brake effectiveness, fade resistance and compressibility, as well as other benefits like noise control, crack resistance and overall toughness. 1000x132 50 45-65 1.02 C NS Ultra-high ACN level for maximum oil and fuel resistance and low gas permeability. DN4580 45 73-87 1.00 C NS High ACN for balance of low temperature, fuel resistance, and low fuel permeability. DN4555 45 48-63 1.00 C NS High ACN for balance of low temperature, fuel resistance, and low fuel permeability. DN4555A 45 42-52 1.00 C NS Slightly lower Mooney grade of DN4555. 1001CG 41 70-95 1.00 H NS Excellent oil and fuel resistance. Has controlled cement viscosity. Useful in adhesives. 1001LG 41 70-90 1.00 H NS Similar to 1001CG, but can be dissolved in solvents without milling. Contains no fatty acids or soaps. 1051 41 63-78 1.00 C NS Easy-processing version of Nipol 1041 with similar properties. Widely used in the petroleum industry. 1031 41 55-70 1.00 C NS Excellent fuel and water resistance. Very low corrosion to metals. 1041 41 75-90 1.00 C NS Intermediate Mooney viscosity nitrile rubber. 1041L 41 58-68 1.00 C NS Special purpose, intermediate Mooney viscosity nitrile rubber. Combines excellent physical properties and processability with very high oil resistance. Recommended for oil field parts and other applications requiring high oil resistance. DN4080 40 73-88 1.00 C NS Low mold fouling, fast curing and easy processing. High oil and fuel resistance. DN4050 40 45-55 1.00 C NS Low mold fouling, fast curing and easy processing. High oil and fuel resistance. 4040S 40 30-40 1.00 C NS Low viscosity polymer with excellent processing characteristics. Ideal for stator applications. DN3650 36 45-55 0.98 C NS Low mold fouling, fast curing and easy processing. Good balance of low-temperature properties and solvent resistance. DN3635 36 30-40 0.98 C NS Low mold fouling, fast curing and easy processing. Good balance of low-temperature properties and solvent resistance. 3640S 36 30-40 0.98 C NS Low viscosity polymer with excellent processing characteristics. Ideal for stator applications. DN3380 33 75-85 0.98 C NS Low mold fouling, fast curing and easy processing. Good balance of low-temperature properties and solvent resistance. 1042 33 73-83 0.98 C NS General-purpose, high Mooney viscosity nitrile rubber. 1052 33 45-60 0.98 C NS Excellent general purpose nitrile. Provides exceptional processing and blending with other polymers. 1032J 33 44-58 0.98 C NS Excellent water resistance with very low metal corrosion. Very good building tack. DN3350 33 42-57 0.98 C NS Low mold fouling, fast curing and easy processing. Good balance of low-temperature properties and solvent resistance. 1052J 33 41-51 0.98 C NS General-purpose, intermediate Mooney viscosity nitrile rubber. DN3335 33 30-40 0.98 C NS Low mold fouling, fast curing and easy processing. Good balance of low-temperature properties and solvent resistance. 1052-30 33 25-40 0.98 C NS Low Mooney version of Nipol 1052. DN219 33 20-35 0.98 C NS General-purpose low, Mooney viscosity nitrile rubber Designed for injection molding and resistance to mold fouling. 1092-80 32 70-85 0.98 C NS Provides a good blend of tack, physical properties and water resistance. DN202 31 58-68 0.98 C NS General-purpose, intermediate Mooney viscosity nitrile rubber for industrial and automotive hoses and seals, printing rolls, and applications requiring easy processing. 1043 30 73-83 0.97 C NS General-purpose nitrile rubber for industrial and automotive hoses and seals. 1053 29 45-60 0.97 C NS Used where low temperature and good mold flow are required. Easier processing than Nipol 1043. DN302H 28 73-83 0.97 C NS General-purpose, low ACN, high Mooney viscosity NBR. DN302 28 58-68 0.97 C NS General-purpose, low ACN, medium Mooney viscosity NBR. DN2850 28 45-55 0.97 C NS Low mold fouling, fast curing and easy processing. Good balance of low-temperature properties and solvent resistance. N917 23 55-70 0.95 C SS Medium-high viscosity for compression/transfer molding. Provides oil resistance and operating service of -50°C to 125°C. High resilience. Low water swell. 1094-80 22 65-80 0.95 C NS Low temperature resistance with outstanding physical properties. 1034-60 21 55-70 0.95 C SS Provides low temperature and very good water resistance. DN401L 19 60-70 0.94 C NS Very good low temperature flexibility and good processing properties. Higher-viscosity version of Nipol DN401LL. DN401LL 19 32-44 0.94 C NS Very good low temperature flexibility and low viscosity for superior processing properties. NX775 27 35-53 0.98 C NS Scorch resistant grade with excellent processing characteristics. Used in high-performance injection molding, rolls, calendered belting, and extruded hose. Carboxyl content is 0.083 EPHR. 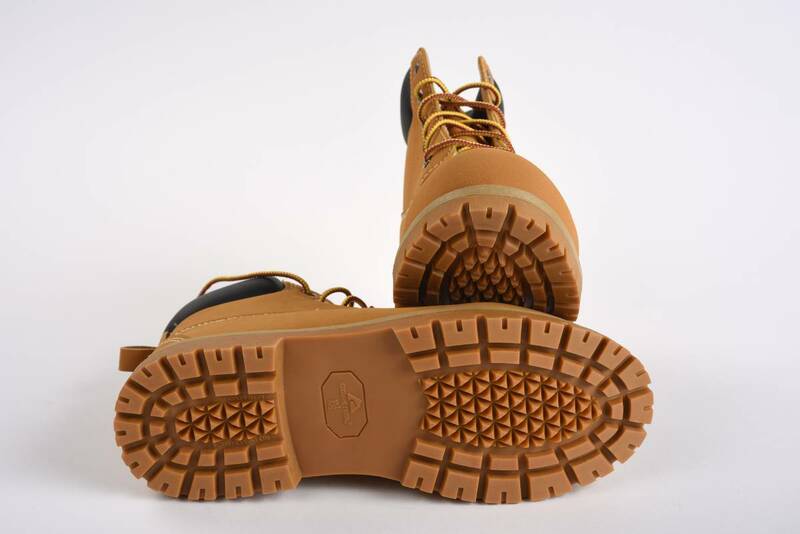 1072 27 40-55 0.98 C NS Oil-resistant mechanical goods with outstanding abrasion resistance. Carboxyl content is 0.075EPHR. 1072CGJ 27 30-40 0.98 C NS Higher Mooney grade of 1072CGX. 1072CGX 27 20-30 0.98 C NS Cement-grade version of Nipol 1072. Excellent modifier for composite resin systems, prepreg and towpreg, as well as adhesives. 1072X28 27 35-55 0.98 C NS Pre crosslinked version of Nipol 1072. Exhibits very low nerve for extrusion and calendered goods. 1312 28 20,000 - 30,000 0.96 H NS Plasticizer used for nitrile, neoprene and PVC compounds. Improves knitting and flow. May also be used in plastisols and phenolic resins. 1312LV 26 9,000 - 16,000 0.96 H NS Low viscosity version of Nipol 1312. 1401LG 41 70-90 -18 9.5 · Ground crumb with silica partitioning agent. Good solubility for use in adhesive applications. 1411 38 · -19 0.1 Talc Very fine crosslinked powder ideal for phenolic resin modification. Widely used in friction products. Contains talc partitioning agent. 1411C 38 · -19 0.1 Calcium Carbonate Very fine crosslinked powder ideal for phenolic resin modification. Widely used in friction products. Contains calcium carbonate partitioning agent. 1442 33 75-90 -25 9.5 Talc Crumb rubber with talc partitioning agent. Used in coal tar and asphalt modification. 1472X 27 22-35 -18 9.5 · Carboxylated nitrile crumb, used in epoxy modification, for adhesives and composites. 1422 33 · 0.98 -26 0.1 Mixed Very fine crosslinked powder used as a flexibilizer for PVC compounds. DN508SCR 70/30 38 40-504 1.08 PB A fully fluxed NBR/PVC polyblend. Used in hose covers, shoe soles, and cable jackets. 1203W 70/30 33 55-70 1.07 PB A fully fluxed NBR/PVC blend with improved ozone and abrasion resistance. Usedin hose covers, shoe soles, and cable jackets. DN171 70/30 30 66-81 1.07 PB A fully fluxed NBR/PVC blend with improved ozone and abrasion resistance. Used in hose covers, shoe soles, and cable jackets. 1082V · 34 30-45 0.98 PP Used for soft rolls and other low-durometer goods. Contains 50 phr DIDP plasticizer. Z760 70/30 45 49-611 1.07 PB Highest ACN content for maximum fuel resistance. 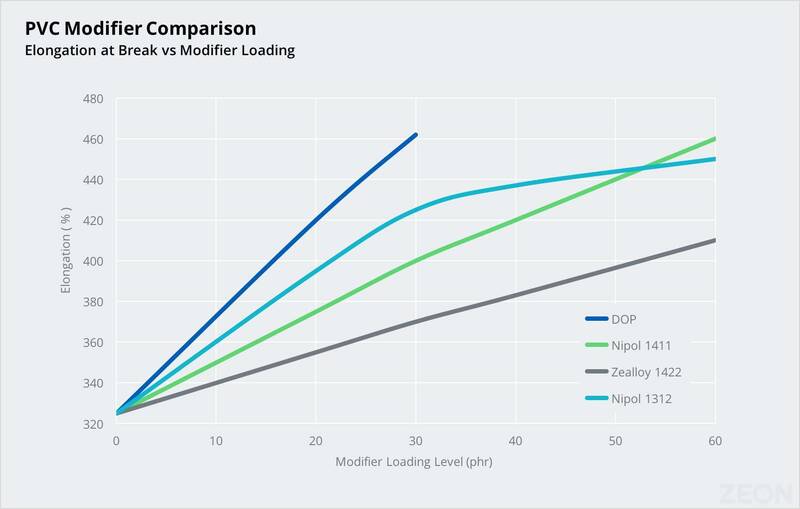 Z740 70/30 41 45-571 1.08 PB High ACN content for improved fuel resistance in automotive applications. Z730 70/30 33 66-78 1.06 PB Medium ACN, high viscosity base polymer for improved phyiscal properties and good extrudability. Used for industrial cable and hose. Z730M60 70/30 33 56-68 1.06 PB A low viscosity version of Z730 for faster processing. Z711 70/30 28 62-74 1.06 PB Low ACN base polymer with good extrudability and cold flex properties. Used for industrial and automotive cable and hose applications. Z711LV 70/30 28 57-69 1.07 PB A low viscosity versionof Z711 for faster processing. Z700PX 70/30 26 59-71 1.06 PB Carboxylated NBR base polymer. Improved abrasion resistance for printing rolls, conveyor belts, and shoe soles. Z702 70/30 23 61-73 1.06 PB Lowest ACN content for improvedcold flexibility. Automotive and industriaclable, hose and belt applications. Z620 60/40 33 48-581 1.09 PB Fuel, ozone, and fire resistant blend for automotive and general-purpose cable, belting, and hose applications. Z530 50/50 33 55-651 1.13 PB Improved fuel, ozone, and fire resistancefor hose covers, cable jackets,conveyorbelts, and cellular goods. Z2710 60/40 33 19-29 1.09 PB/PP Pre-plasticized with 70 phr phthalate-free plasticizer. Excellent for low-durometer applications such as soft printing rolls.